As a part of their special avocado menu, Verde MAR’s avocado burger trio ($138) has got me droolin’ all avo it. 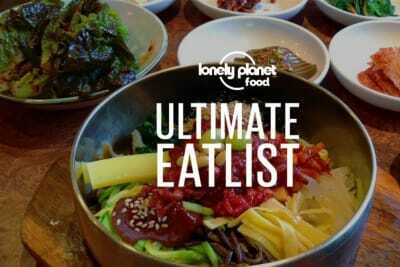 It comes with a scrumptious homemade meat patty or a grilled portabello mushroom for a vegetarian option. 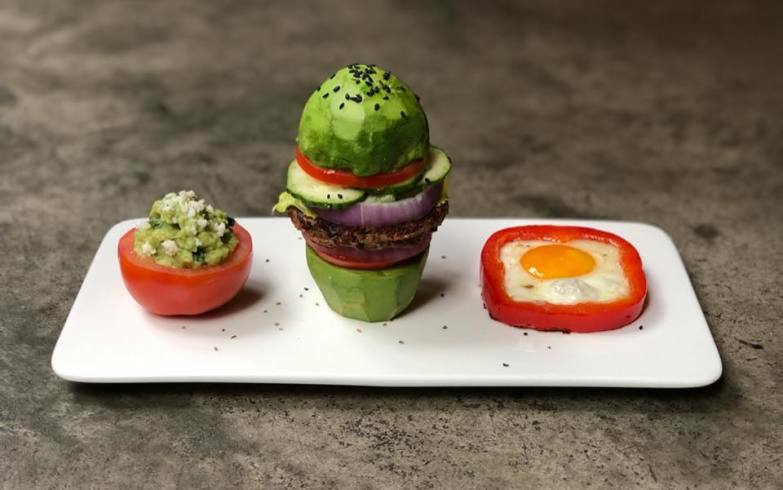 Verde MAR prides itself on serving up authentic Mexican food, so in true Mexicali style, your burger will come with a tomato-guacamole salad cup and a fried egg. 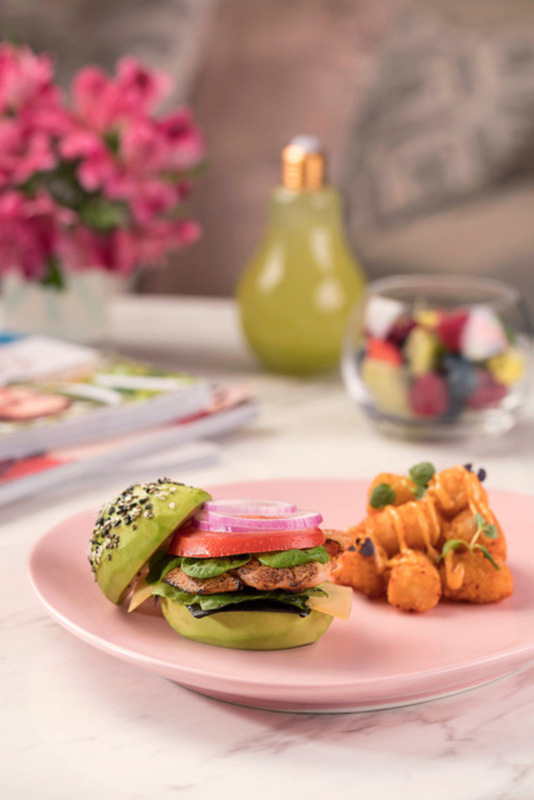 If an avo bun will get your buns across the water to Macau, you can tuck into Cha Bei’s avo-bun burger ($78), served with a side of tater tots. I reckon eating this will be messy AF, but I am so down to stuffing my face in this gorgeous mound of green. Who needs meat when your veggie burger is filled with so much flavour and texture? 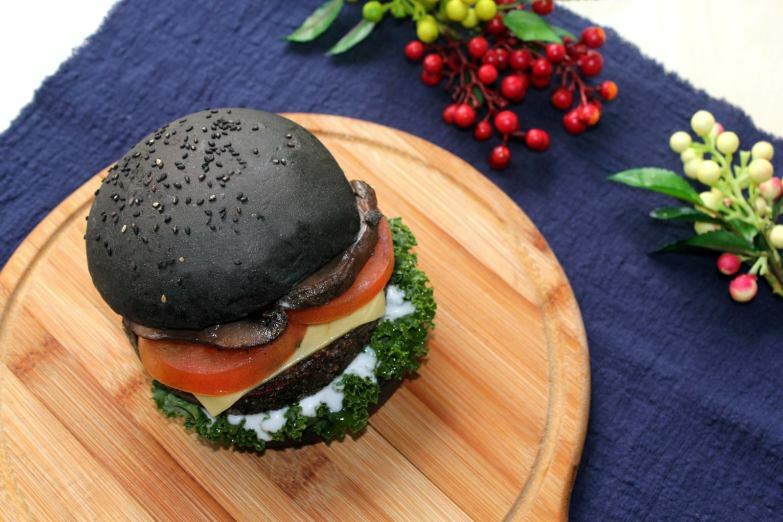 Veggi Monster’s Burger in Black ($78) sports black-hued charcoal bread. It’s packed with non-dairy cheese, organic black beans, quinoa, kale, a portabello mushroom and in-house-made truffle sauce. Who says healthy has to be bland? 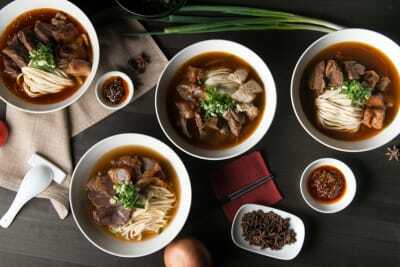 Are ramen burgers the next big food fad? I hope so. A major upgrade from your classic bread buns, Street Meat’s ramen buns are crunchy and delicious. 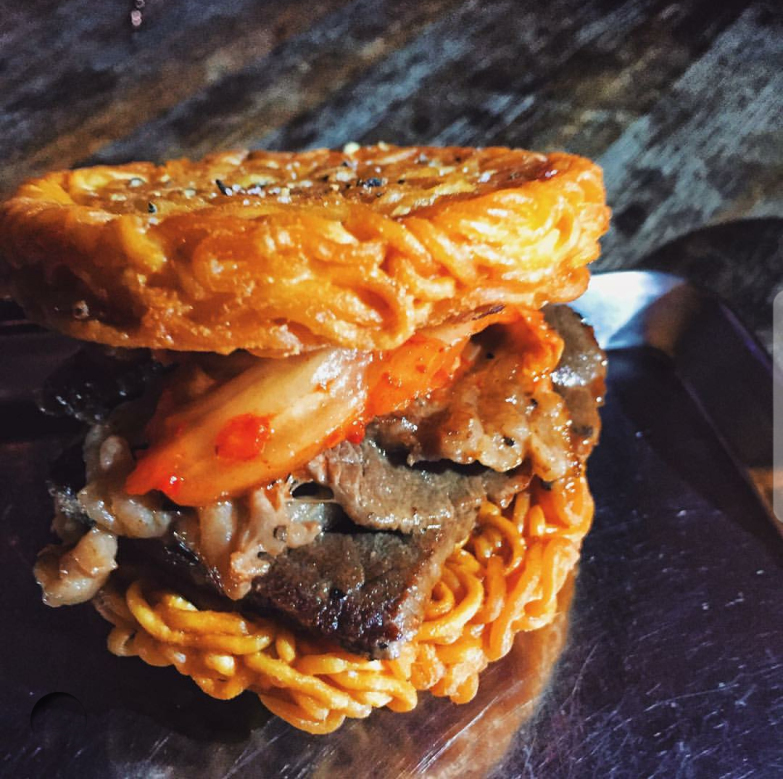 Prepare yourself for some greasy finger action, as the 32nd St “K-Town” ramen burger ($98) consists of Wagyu beef bulgogi and kimchi sandwiched between two fried ramen buns. I don’t know about you, but I’m ready to cheat on my diet for this bad boy. 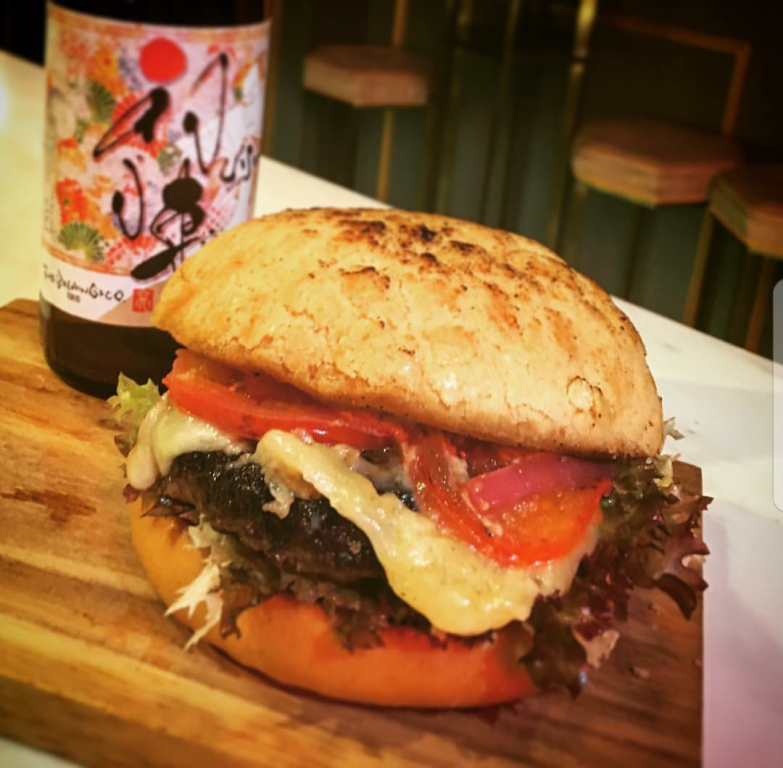 Mixing up the good, ol’ classic burger with a Hong Kong twist, the Chinatown pineapple Wagyu burger ($128) is the perfect representation of East meets West: savoury meat patty meets sweet pineapple bun. I can see how this flavour combination works so well. Can’t get enough rice? What about a healthy, delicious rice bun? MOS Burger serves burgers with a Japanese twist, and their signature rice burgers come in three varieties: seafood ($27), yakiniku ($27) and kimpira (burdock root; $24). Think your favourite rice bowl, but one where you can fit everything into the palm of your hand. After years and years of searching, I have finally found my ultimate hangover cure: the Double Happiness ($180). 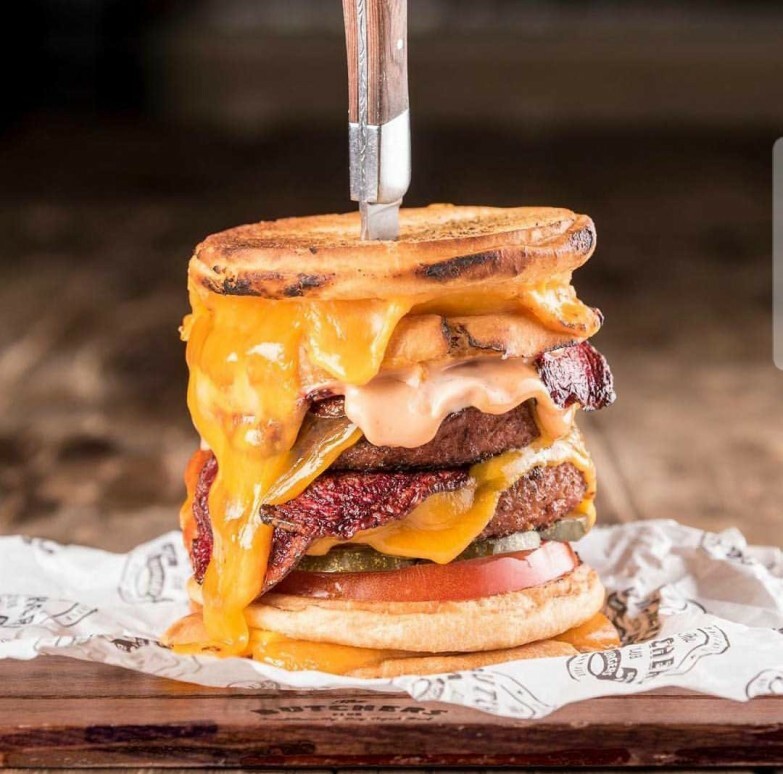 This huge burger consists of 2 dry-aged beef patties topped with double cheddar cheese, double maple glazed bacon and pickles served between 2 grilled cheese sarnies. This burger is so sinful but so so good. Bringing a modern Asian twist to the classic hamburger, Little Bao’s signature steamed buns are not to be missed. 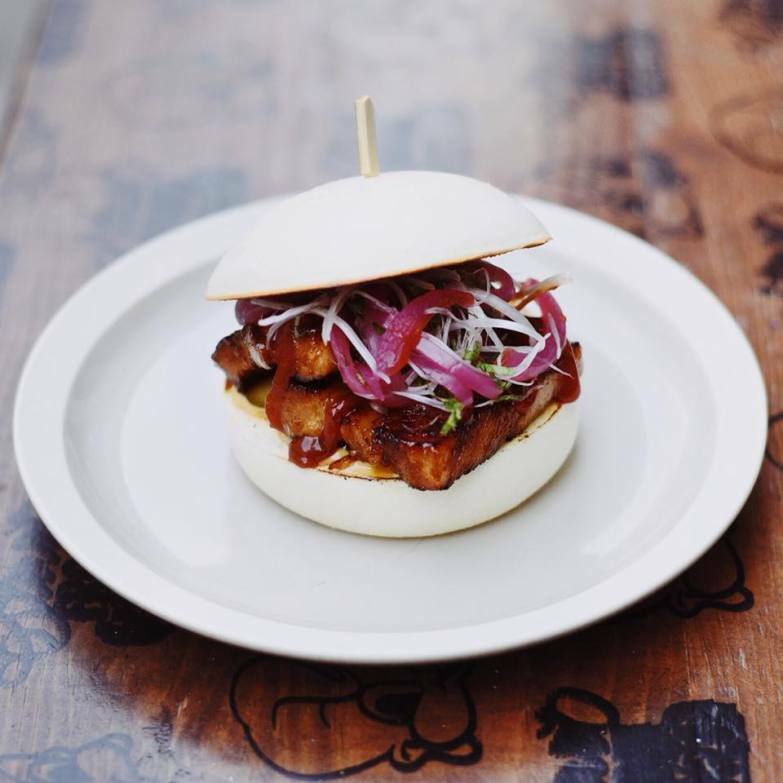 Albeit a bit small, these bao have been a crowd favourite for years. 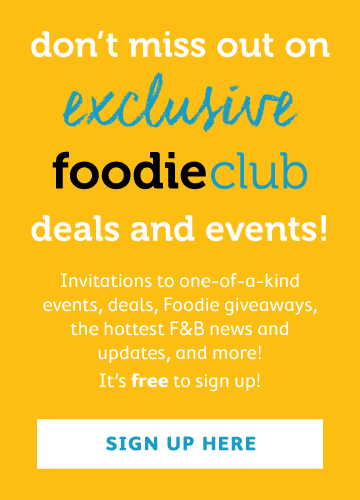 A special shout-out to the beloved pork belly bao ($78) – you will always have a special place in my heart.